University of Nebraska officials have bid to become the new headquarters for the United States Department of Agriculture’s Economic Research Service and the National Institute of Food and Agriculture. 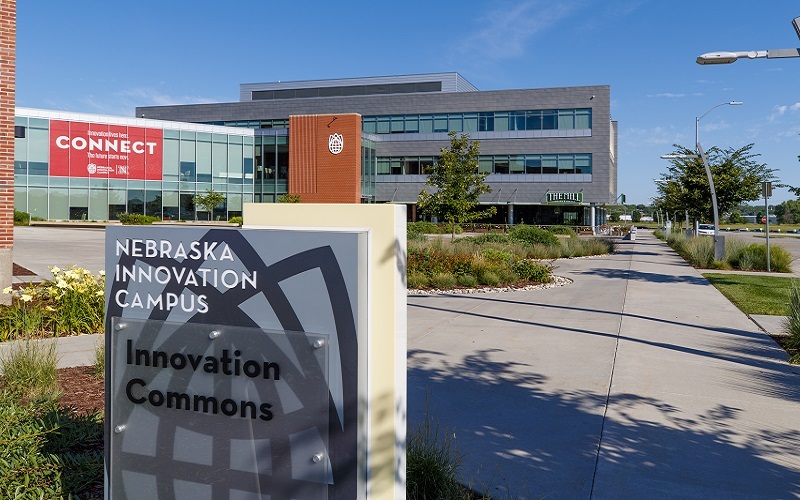 University of Nebraska – Lincoln Chancellor Ronnie Green says the university has partnered with the state of Nebraska and the city of Lincoln on the bid to bring the two agencies to Innovation Campus in Lincoln, built on the former state fairgrounds. “In terms of being located within the Heartland, the epicenter of agriculture, the city of Lincoln and the arena of innovation, economy, the Silicon Prairie that we’re in; being in a town with the university here all offer a perfect location in so many respects for them,” Green tells Brownfield Ag News. Green, who once worked in Washington as a national program leader in USDA’s Agricultural Research Service, says moving the two agencies out of Washington, D.C. make sense. “I think that the logic there is very sound in thinking that these agencies could be located outside of the capital region and be in a better place and be more effective and more operationally effective in particular and closer to who they serve,” Green says. UNL isn’t the only Nebraska site making a bid. There are 136 entities bidding to be the new headquarters; among them are bids from Omaha and Sidney. Ken Anderson, Brownfield Ag News, contributed to this story.